Morocco Travel Tips – from booking buses and tipping, to Moroccan time and aggressive men. 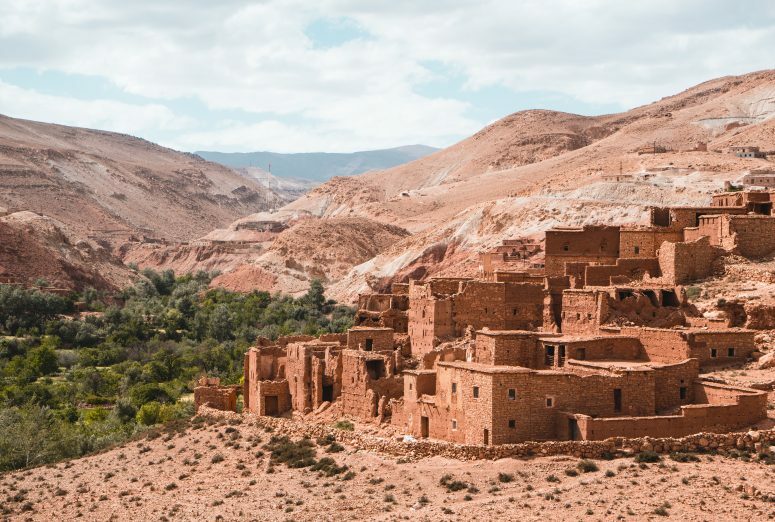 This is what you should know before arriving in Morocco. I wasn’t sure what to expect when I first touched down in Morocco. Even though it has become a popular place for millennial travelers in recent years, I knew there were probably still a lot of misconceptions about the country that I had unwillingly internalized through the media and one-off negative travel stories.